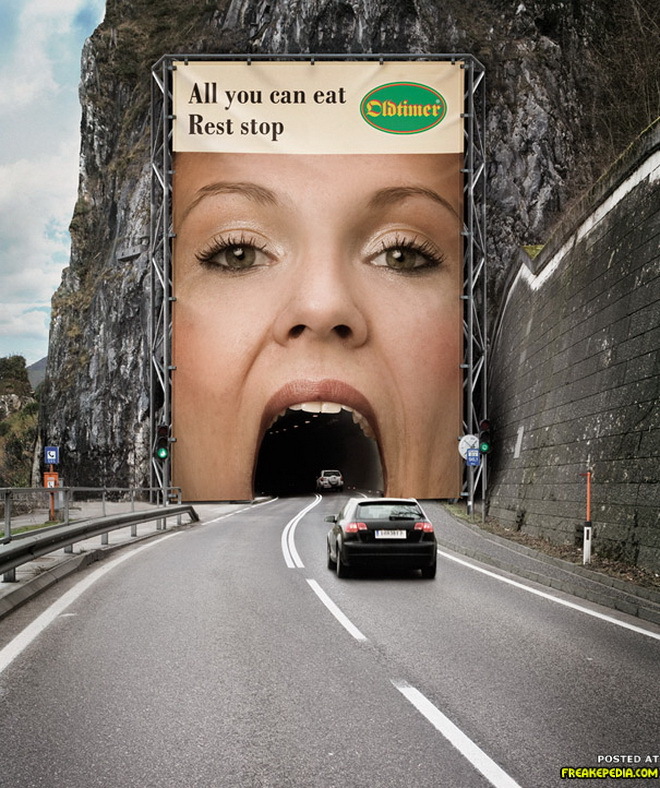 I wish more companies /ad agencies would have the same kind of creativity when they’re creating Billboards. Almost every ad on this page is truly amazing! Thank you Xandi! Nice weekend to you too!